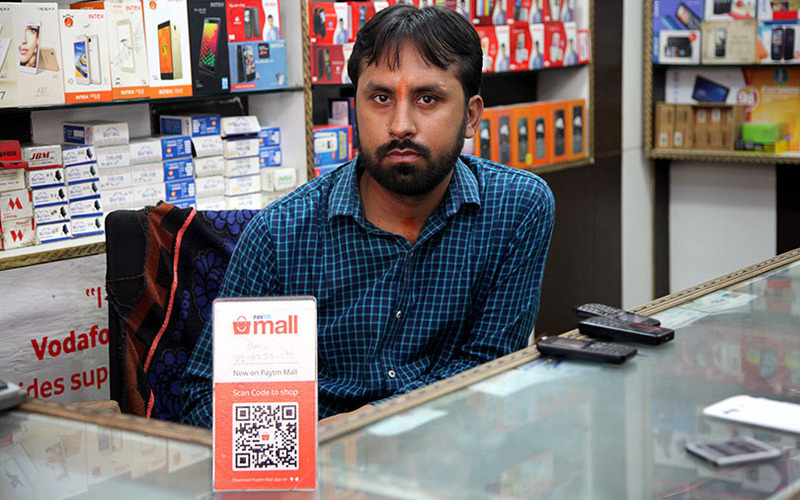 Paytm Mall, owned by Paytm Ecommerce Pvt. Ltd, said on Tuesday it has snapped ties with almost half of its logistics partners as part of efforts to consolidate its business operations and enhance customer experience. The company, majority owned by China’s Alibaba Group Holdings Ltd, said in a statement it has also stopped order deliveries to over 9,000 pin code areas out of 26,000 locations where guaranteed assistance in returns and replacements was not assured. The move comes after Paytm Mall, earlier this month, had deregistered the sellers who had failed to meet the company’s quality standards. Paytm Mall had recently revamped the seller on-boarding process to enhance the consumers’ trust. Partner merchants are now required to furnish brand authorisation letters, besides running strict quality and service audits. They will also have to submit their registration number, shop location and photos, and goods and services tax identification number in order to list their products on the platform. The company had also said that it will enable brands and shopkeepers to set the return, exchange and refund policies for their products, and offer complete support through its network of logistics partners. The e-commerce platform is scaling up its partner network with 3,000 new agents as it seeks to go deeper into smaller cities. It is also digitising catalogues of neighbourhood shopkeepers and brand-authorised stores, and is looking to maximise footfalls at the partner outlets with an offline-to-online strategy. Last year, the Noida-based parent, One97 Communications Ltd, had separated its e-commerce and payments businesses under Paytm E-Commerce Pvt. Ltd and Paytm Payments Bank Ltd, respectively. In June, Paytm E-Commerce had received $200-million in funding from Alibaba and venture capital firm SAIF Partners. Through this transaction, the stake of Alibaba and its affiliate Ant Financial in Paytm E-Commerce rose from 40% to 62%.